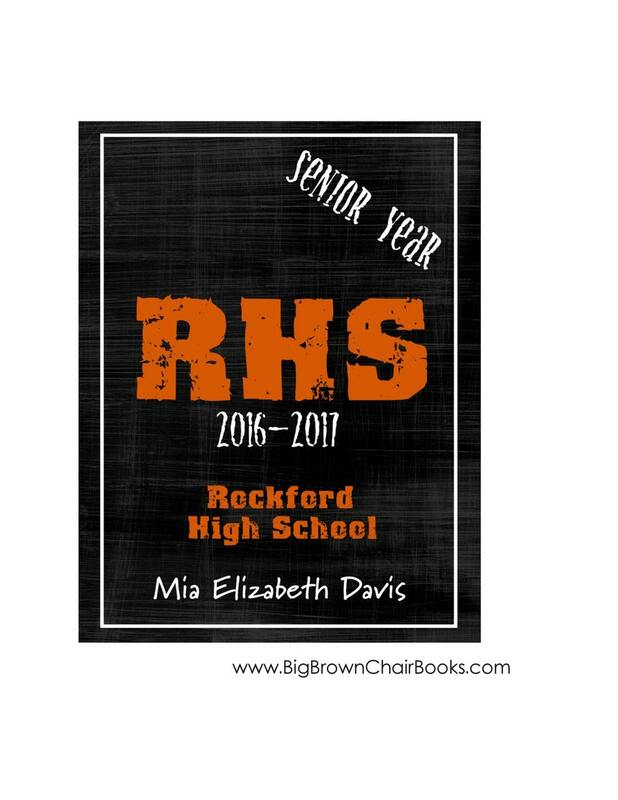 Your High School Senior Memory book is personalized with your student's name, school, colors, graduation year and more. Capture the moments of that unforgettable senior year! A perfect book for your graduation celebration! YOUR GRADUATE DESERVES THE BEST! Your completed, custom book is ready for you to attach photos and add your special memories. YOUR GRADUATION MEMORY BOOK IS PERSONALIZED FOR YOU! *RUSH SHIPPING is available! Recieve your book in 2 weeks from the date of your order for an additional $20 rush shipping. You may select this option during checkout. Thanks for helping us make special memories. ♥ It came today!! OMG, it is amazing-LOVE it. I was so excited i gave it to my daughter when she got home and she was speechless! She can't wait to start filling it up and show her friends. I wish I would have had one when I was a senior!